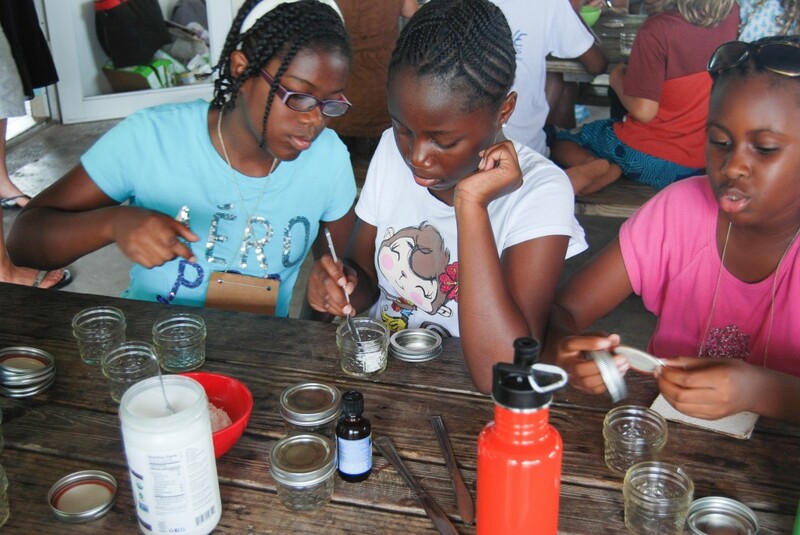 Last week the Bahamas National Trust hosted Kristal Ambrose, Aquaponics Technician at Cape Eleuthera Institute, as a public meeting guest speaker. 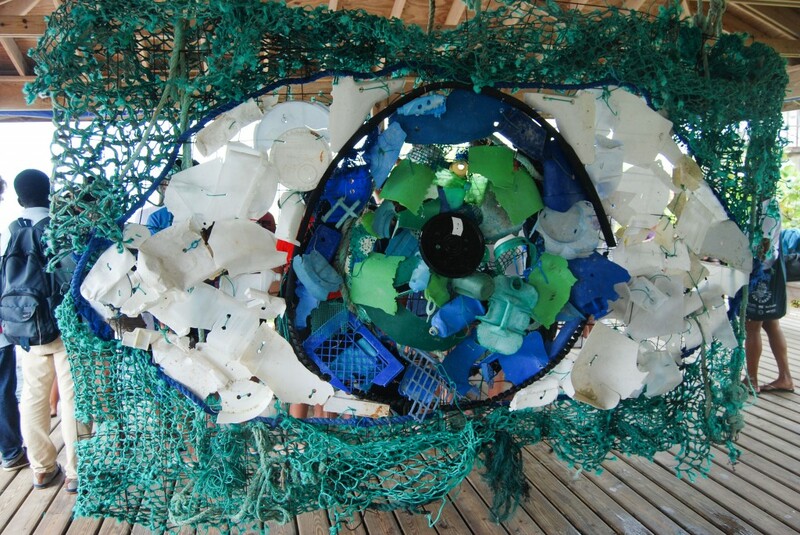 The topic for the evening featured her internship to study plastics in the North Pacific Western Garbage Patch, an area highly concentrated with plastic debris and an environmental issue only just beginning to be studied by scientists. 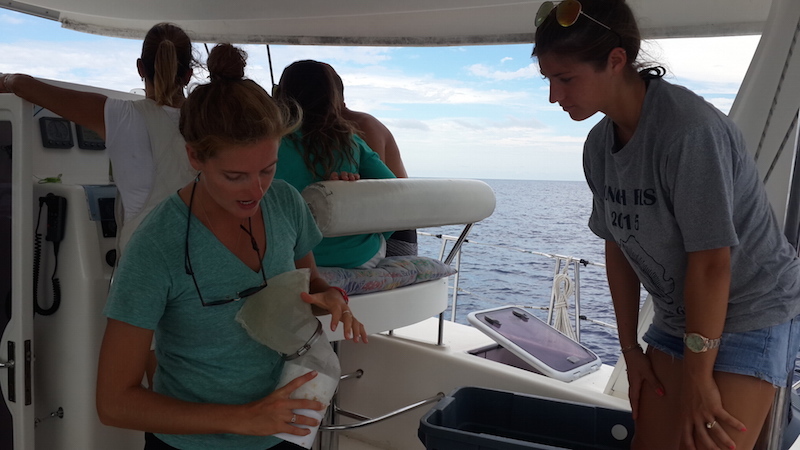 Kristal recounted her expedition, which sought to answer questions that explore what happens to plastics that enter the ocean, from ingestion by marine life, to absorption of harmful pollutants. The opportunity to share this experience with a Bahamian audience was especially important to Kristal, as her primary goal following this study is to find real solutions through education, research and outreach projects in her home country. After peaking the interest of one attendee at the BNT meeting, Kristal was approached to also share her experience with students at St. Andrews School where she spoke to two classes on Friday. 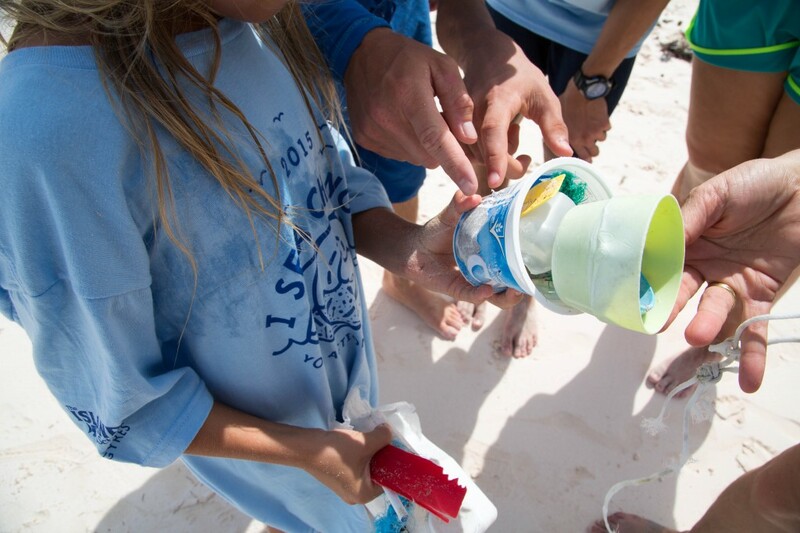 Over the course of three days in early February, 5 Gyres scientist Marcus Ericksen hosted a conference at the Cape Eleuthera Institute for educators on the impact of marine plastic pollution. Eriksen gave presentations detailing voyages to these gyres to study their makeup and movement. 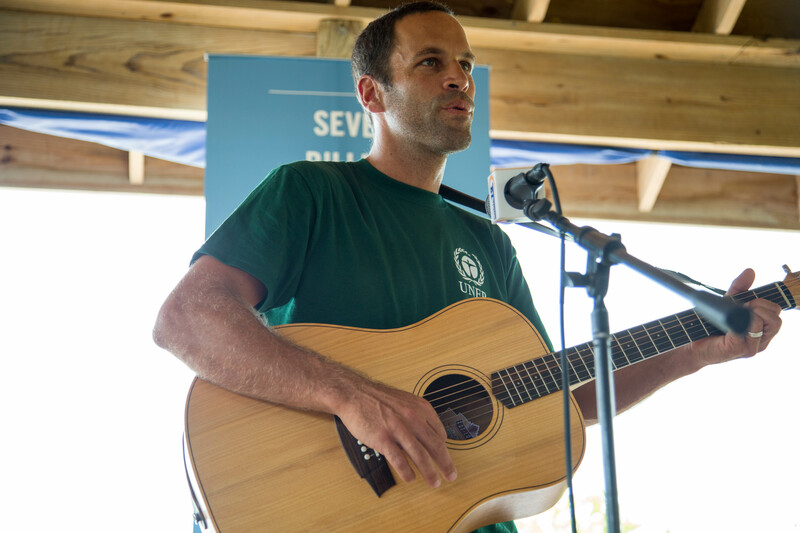 His passion inspired CEI’s Kristal Ambrose to action. 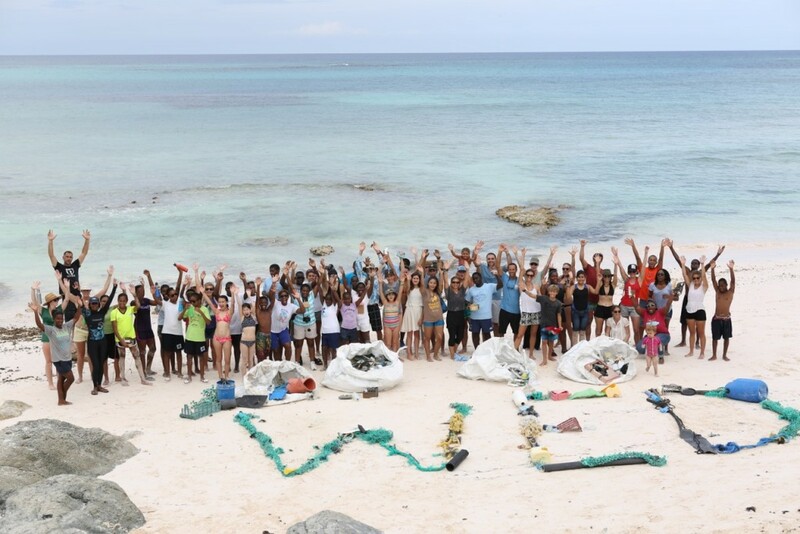 Motivated by the dilemma of plastic marine debris in the local waters of the Exuma sound and oceans around the world, Kristal pursued an opportunity of a lifetime. The CEI aquaponics intern decided she wanted to accompany him on one of his voyages. Following a series of fortunate events Ambrose got her chance. 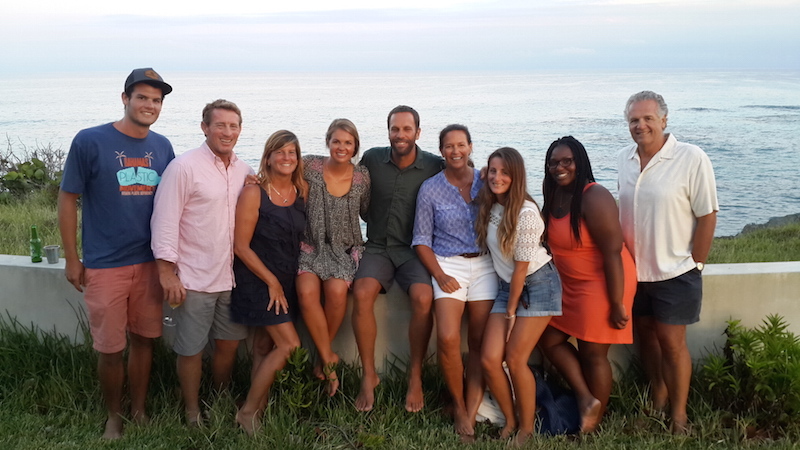 Thanks to efforts on her part to secure funding and support from Chris and Pam Maxey, Christian Henry, Josh Shultz , Annabelle Brooks, The Nature Conservancy, and Bobbie Hallig, she will be headed to the Marshall Islands to begin her Journey. 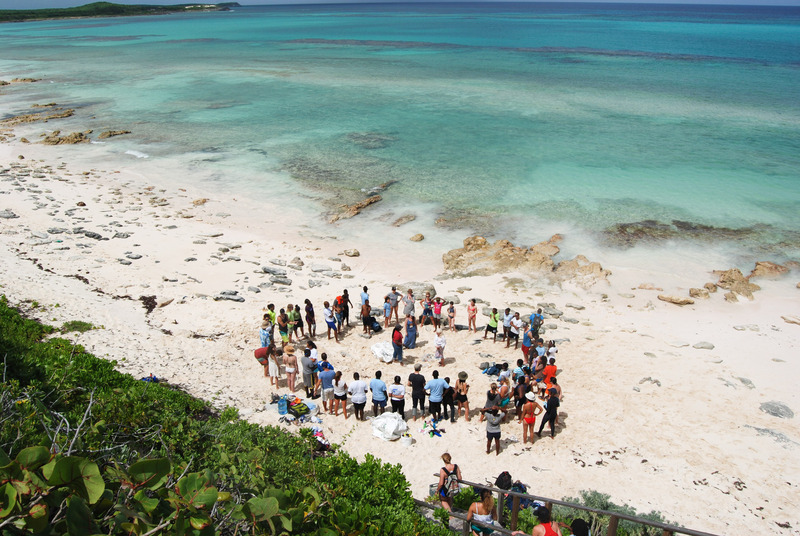 Then, from May 1-23, Kristal will be joining Marcus Eriksen and his team on a research expedition to sail across the pacific ocean from Majuro, Marshall Islands to Tokyo, Japan to study the Japan Tsunami Debris.